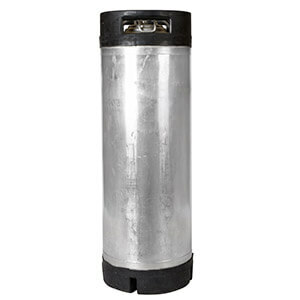 This reconditioned 5 gallon ball lock keg is a great bargain in a used keg. 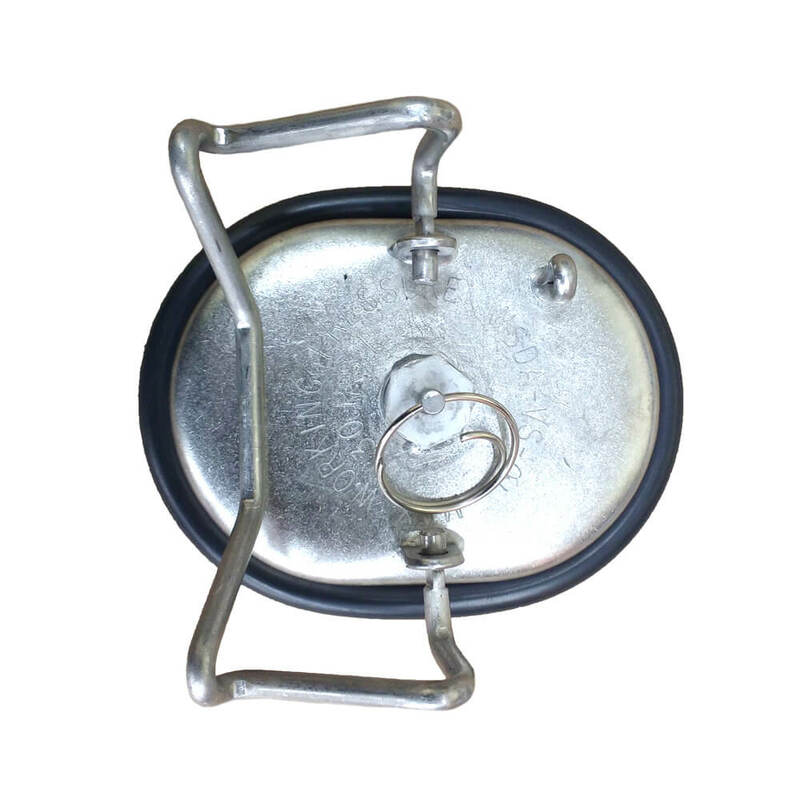 These have a racetrack style lid and lid opening. They are not a universal lid, but do have the built in pressure relief valve in the lid that ball lock kegs are known for. Class 4’s aren’t that pretty to look at, but after a few beers you won’t even notice! They still hold pressure and have been tested to make sure. 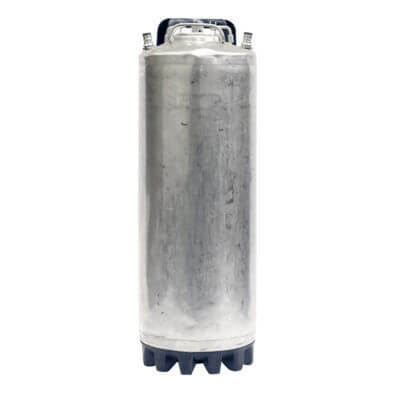 Like all of our ball lock kegs, these reconditioned beauties have all the important good stuff where it counts, as well as one more serious plus—they’re an unbelievably affordable way to store your beer, soda, cold brew and nitro coffee, Kombucha tea, and any other beverage of your choice. 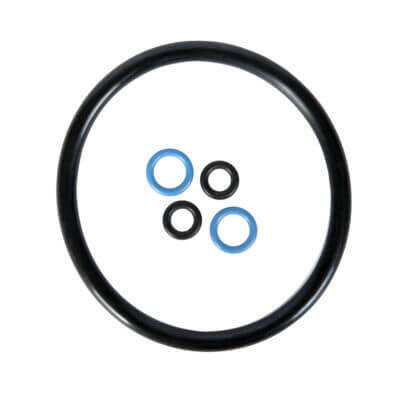 We also replace the O-rings during testing as necessary. 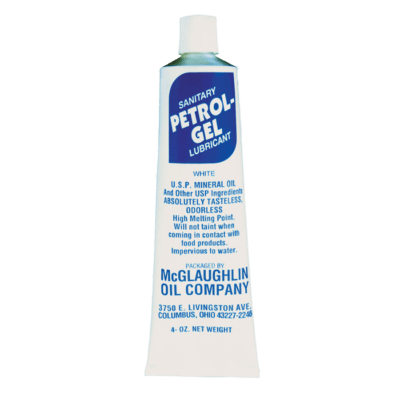 8.5″ diameter x 25″ height. Dimensions may vary slightly due to wear. 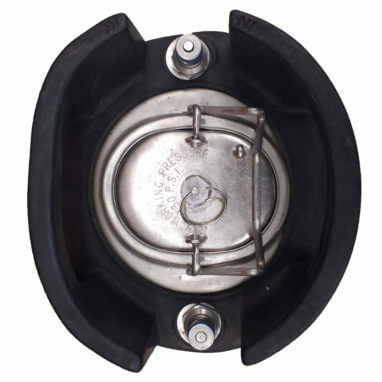 Notes about Class 4 kegs: Class 4 kegs have the racetrack lid which is not universal. They hold pressure and work great for all beverages. 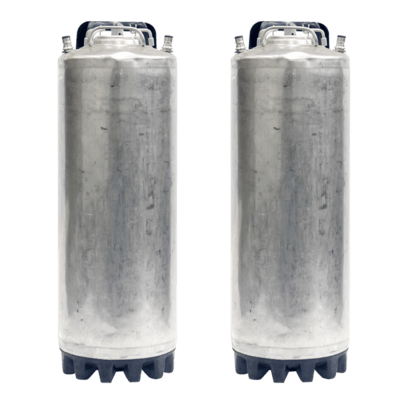 They are well-used kegs, however, and you should expect more scratches and dents then our Class 1 or 2 kegs. 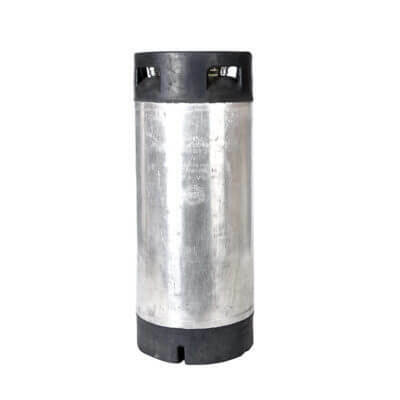 These kegs will also likely have defects including cut handles, variable metal or rubber handles, torn boots, different color rubber, and other issues. Please see our keg information to learn more. 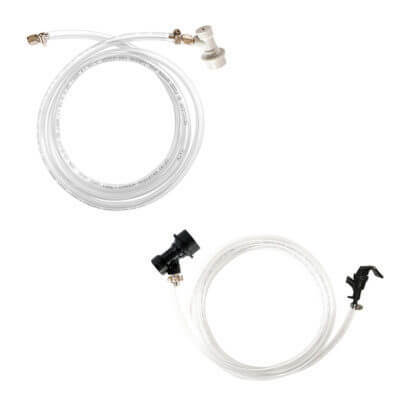 We highly recommend you order a new o-ring set to ensure you can use your keg if a seal dries out in transit or after a keg cleaning.